My nephew and cousin play basketball, and I think they would enjoy receiving some basketball gear! There are a few options for basketballs. 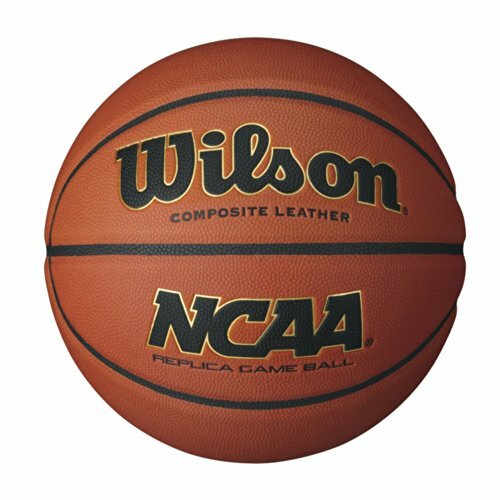 For a basic ball there is the Wilson NCAA Replica Game Basketball for indoor and outdoor play. 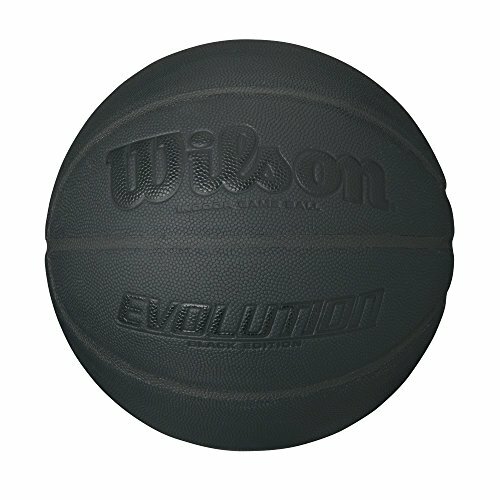 But if you want to get a little fancy, this all-black Wilson Evolution Indoor Game Basketball is pretty sweet! The online NBA store has a variety of kid's jerseys to choose from. For my Chicago readers, maybe your little basketball player would like this Jimmy Butler jersey. In the Youth Jerseys, a small is listed appropriate for ages 7-8, while and XL is listed for ages 10-12. For my Los Angeles readers, there is an option to personalize the jersey with the child's name. 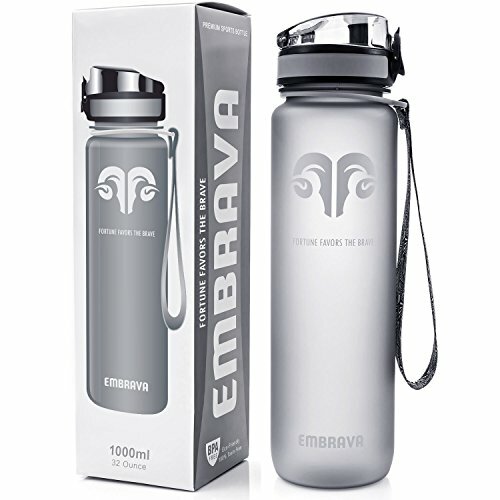 Your player may also like some cool practice gear, water bottle, and a bag to carry it all in! 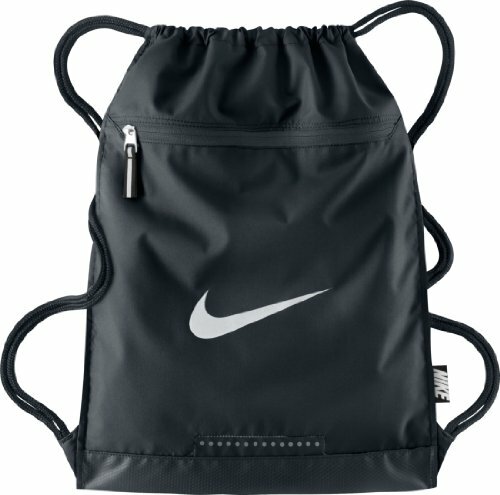 For a basic gym bag there is the Nike Team Training Gymsack offered in a variety of colors. 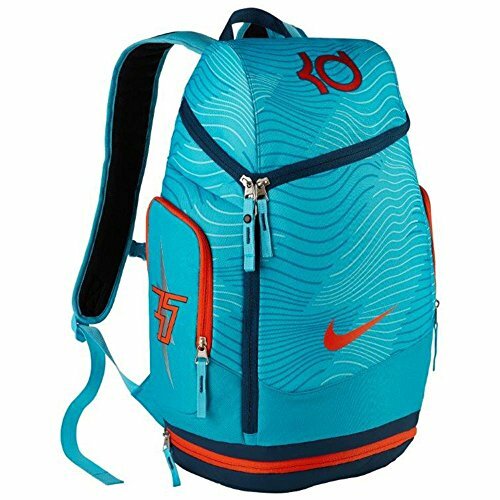 For a stepped-up option, there is the Nike KD (Kevin Durant) Max Air Basketball Backpack that has a shoe compartment and wet/dry separator. There are some cool Nike T-Shirts like this one (in adult sizes), and to complete the look, the college players and kids are wearing colorful socks these days! There are great colored sock options in both kid and adult sizes. Any of these items is sure to make your kid feel like a pro!